Sometimes you have to create the job that makes you happy. After years of searching for work we felt passionate about, we finally decided to invest in ourselves and our own creative skills and open a leather shop. 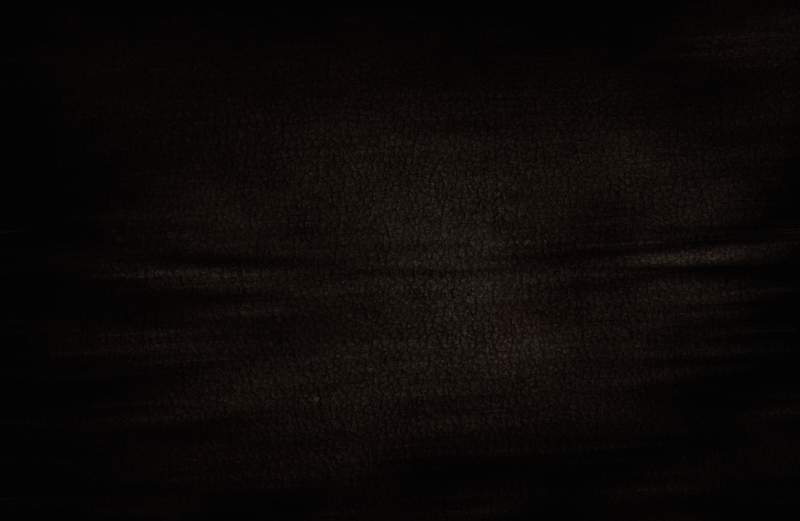 We have a passion for hand made things created to last, and this shows in all of our fine leather works. Our little dream took on a life of it's own. Today we have 2 shop locations which serve Southern Oregon and beyond, as well as some great retail locations in the Rogue Valley. Matt and Dave are both avid musicians performing in the Pacific Northwest along with the original rock band The Legendary Goodtimes. 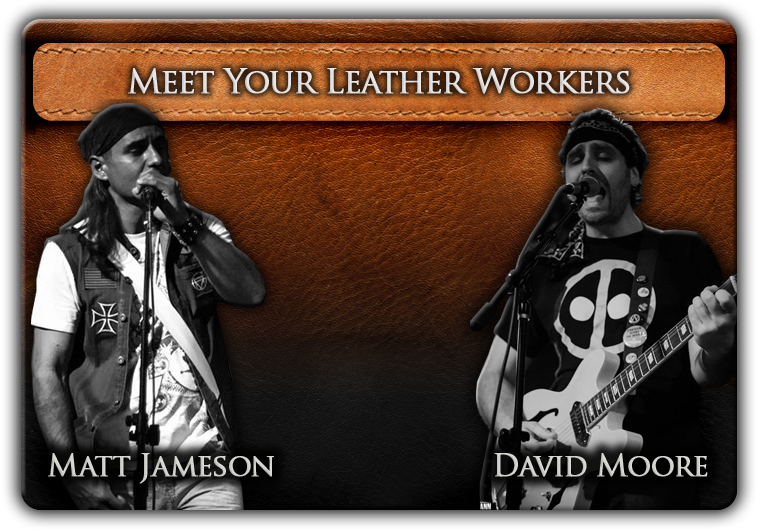 As fans of leather stage wear, Matt and Dave began to experiment with making their own stage clothing and leather accessories. What began as a hobby quickly became a passionate obsession to share their work.They quit their silly day jobs and American Made Upgrades was born. 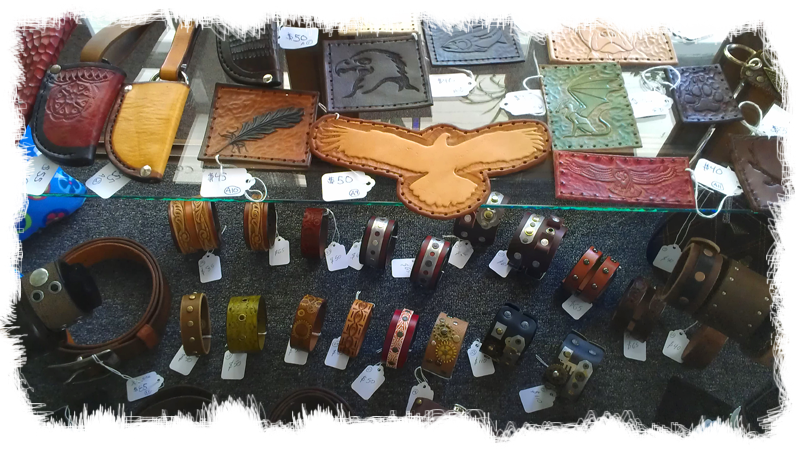 Dave specializes in carving and tooling leather, as well as custom shaping and stitching some pretty amazing holsters and sheaths. Matt specializes in prototyping new ideas, custom orders and creating custom leather colors and finishes which cannot be found anywhere else. Both skilled leather workers are dedicated to the old world ways of doing things by hand to ensure fine leather craftsmanship. With their combined skills and determination for exceptional quality its no wonder American Made Upgrades is quick becoming one of Oregon's premier leather shops.